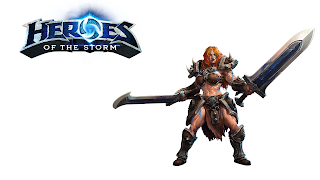 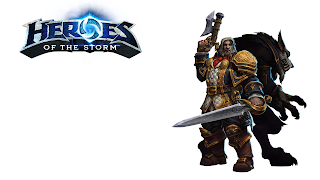 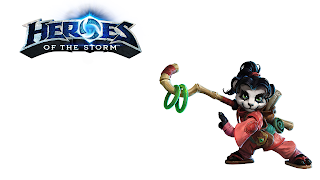 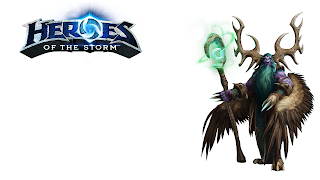 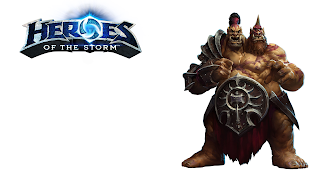 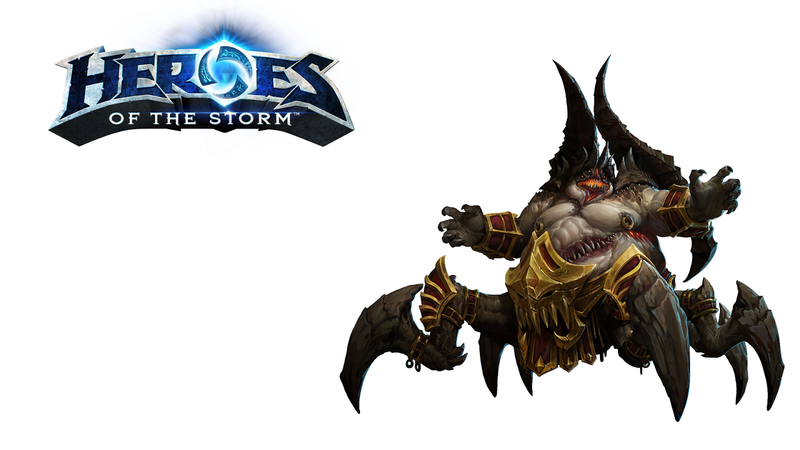 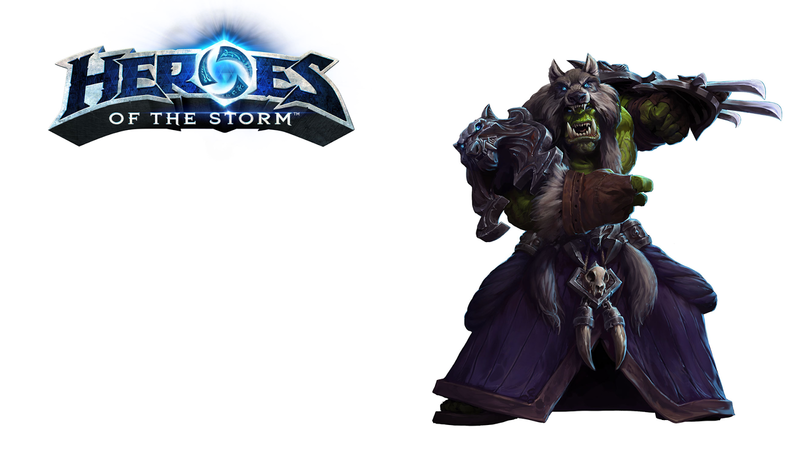 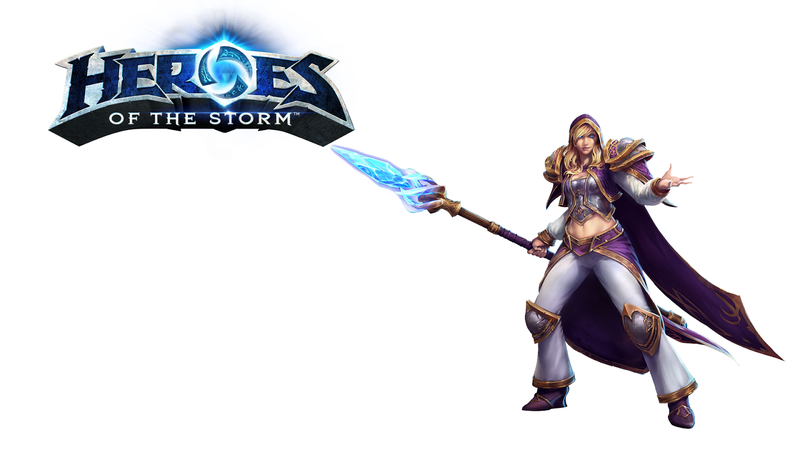 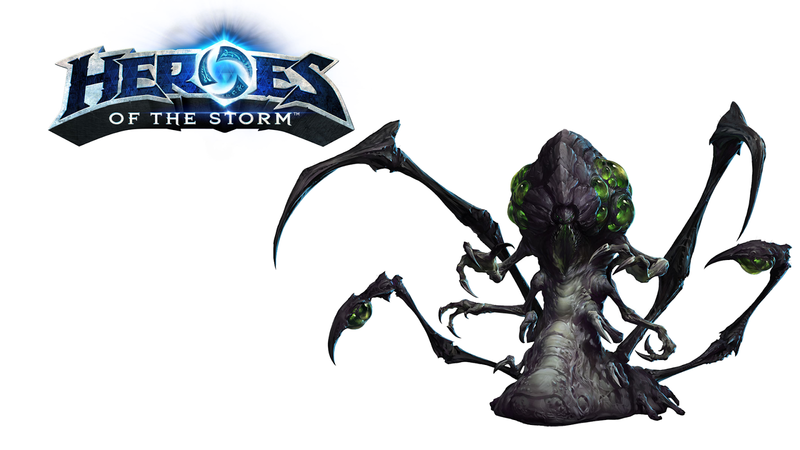 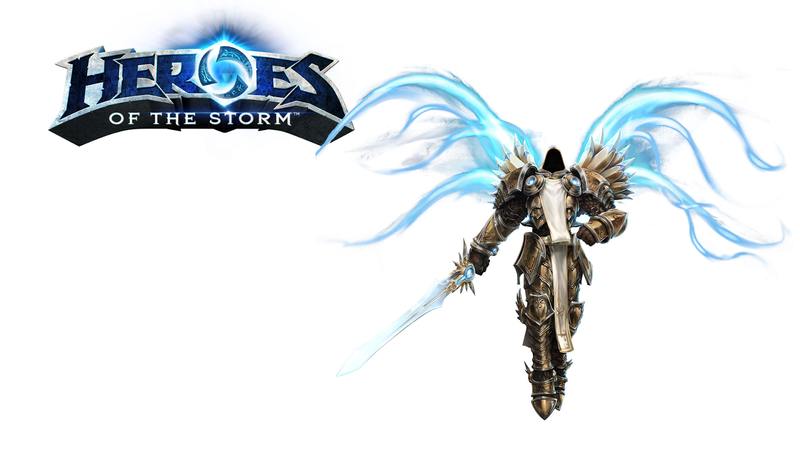 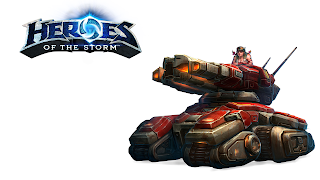 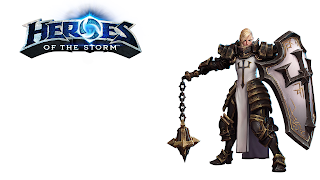 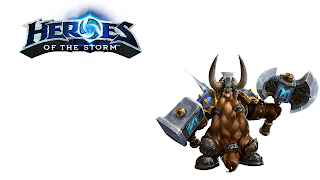 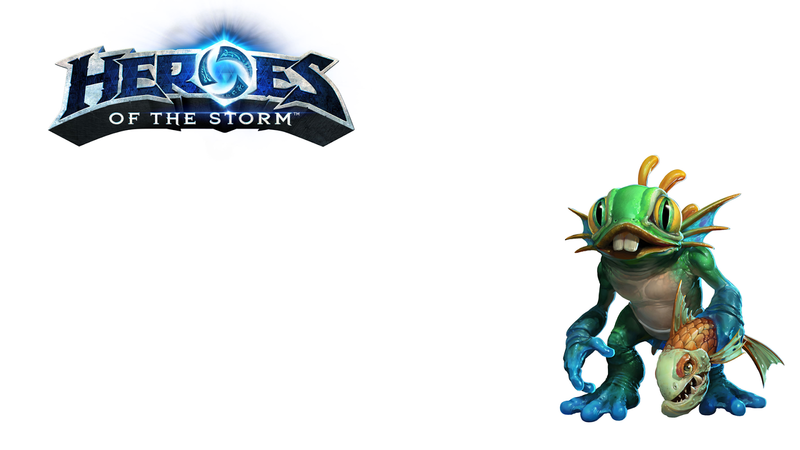 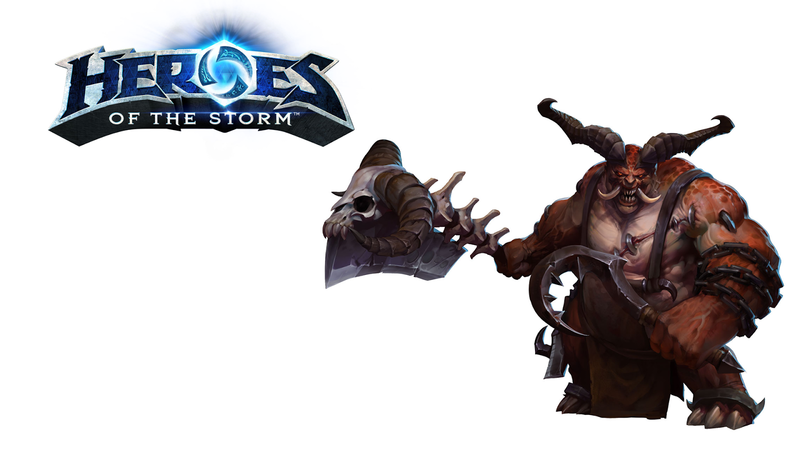 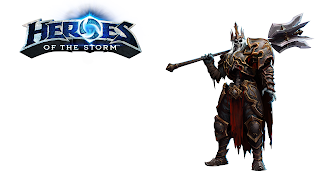 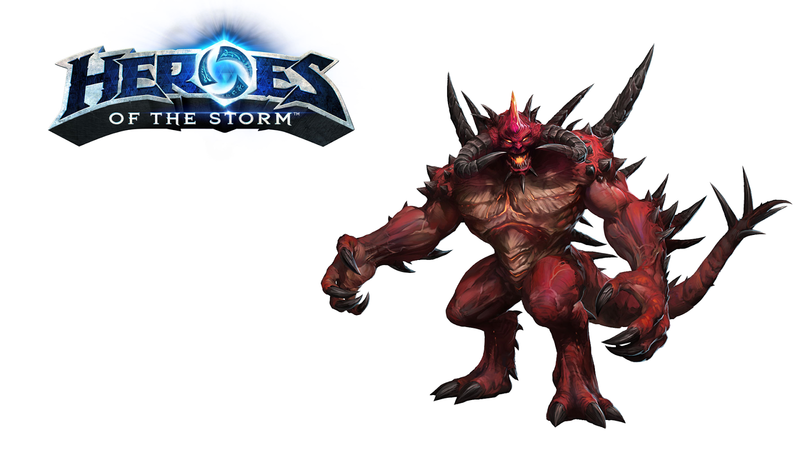 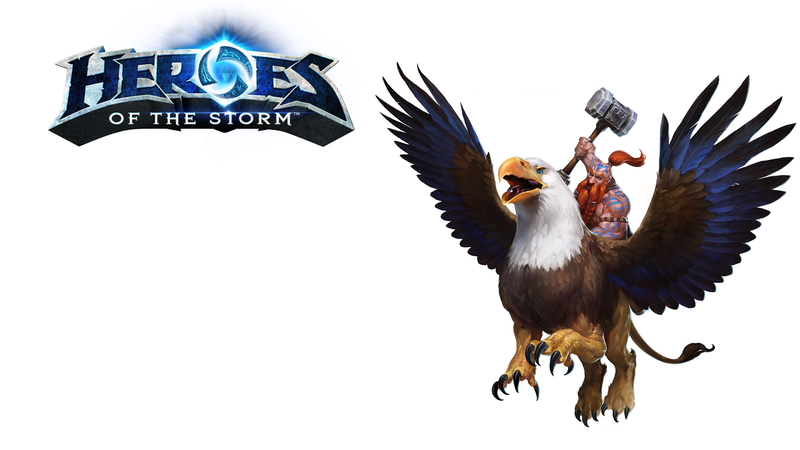 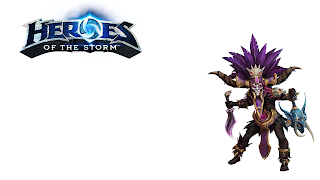 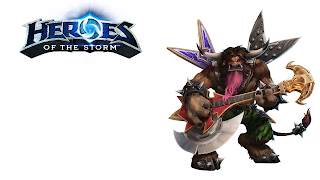 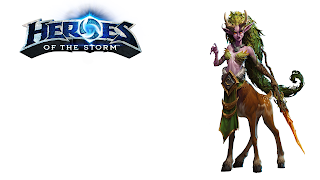 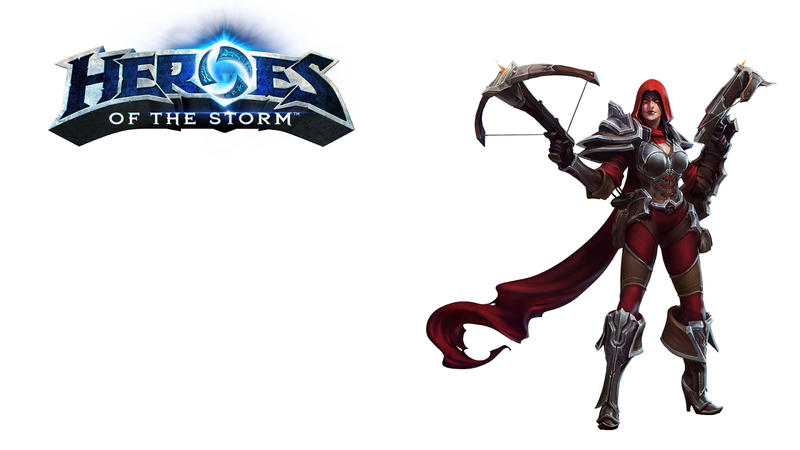 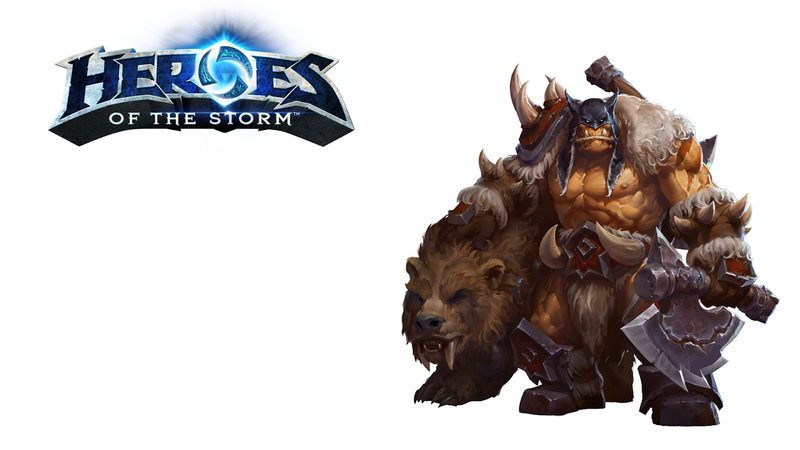 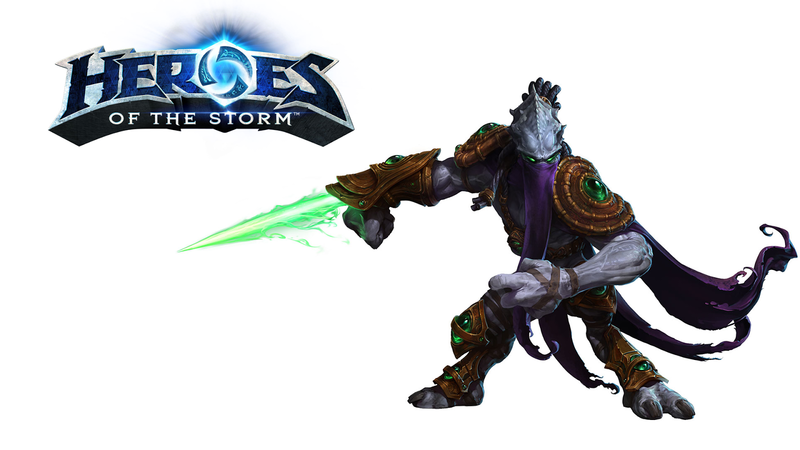 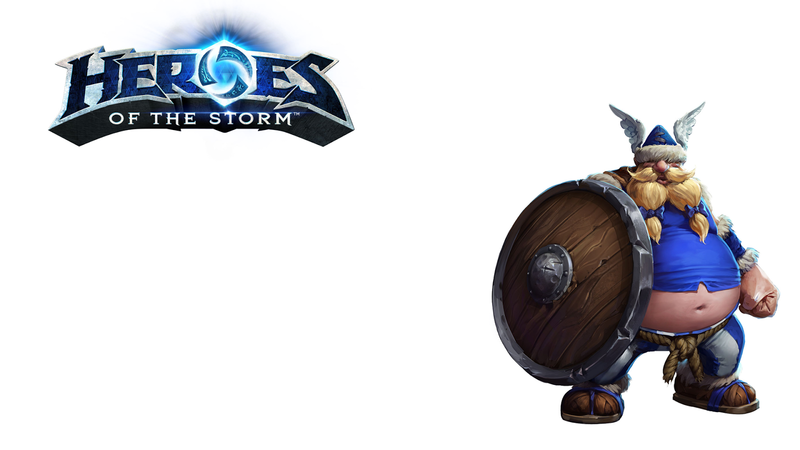 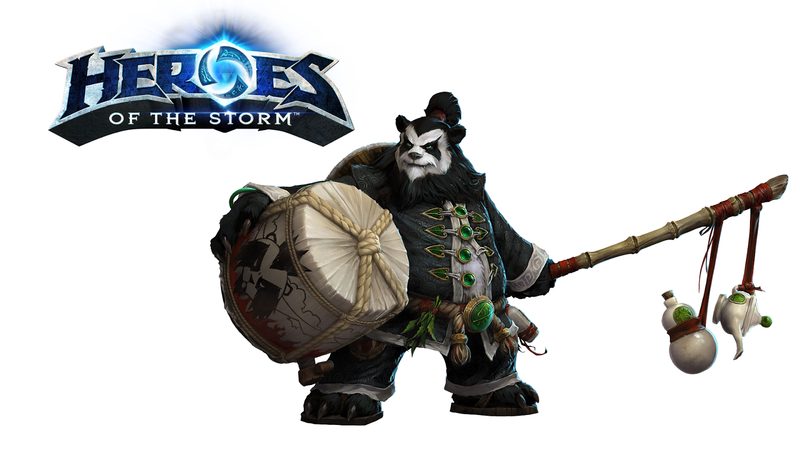 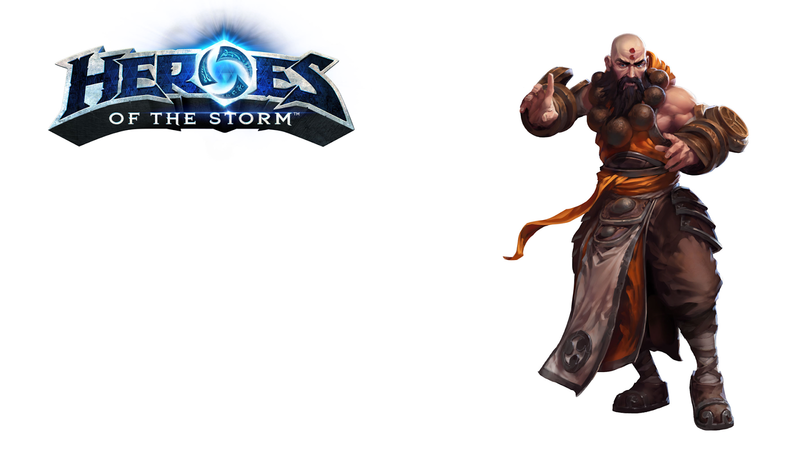 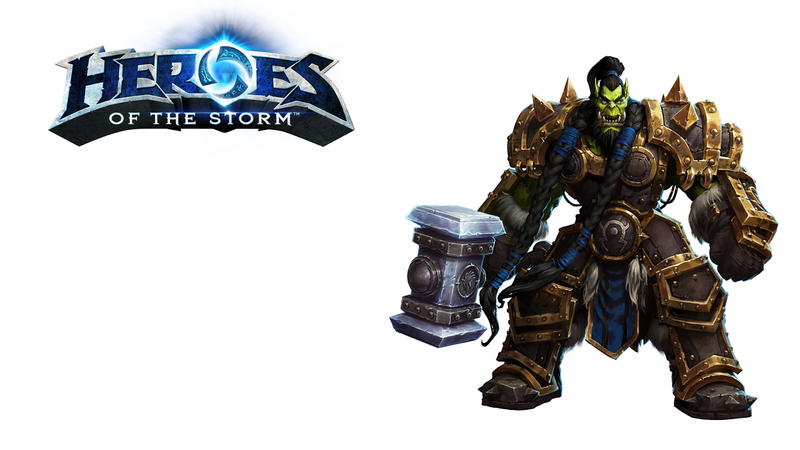 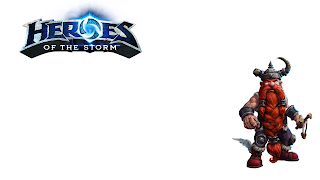 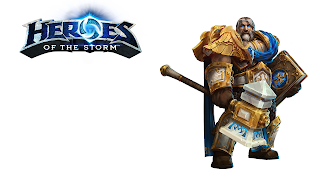 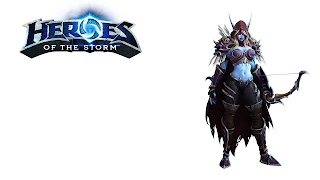 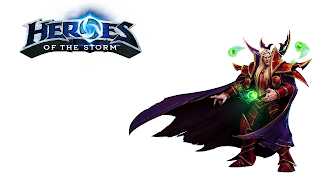 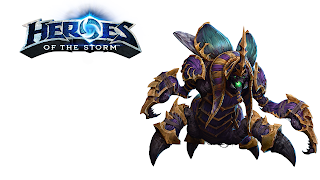 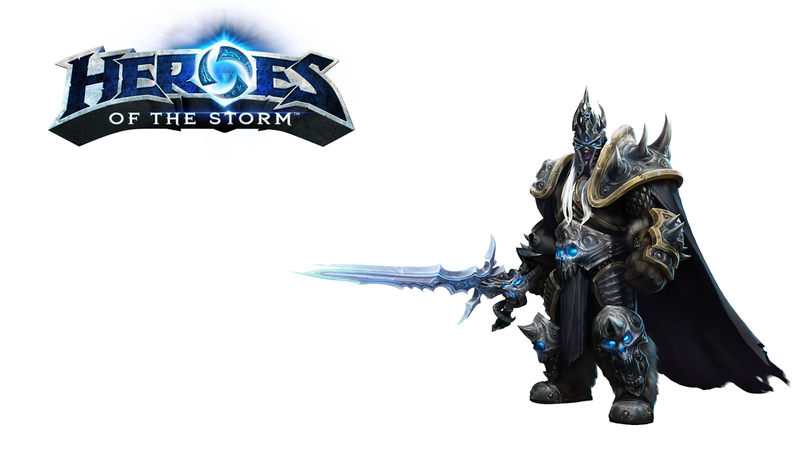 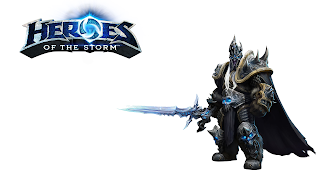 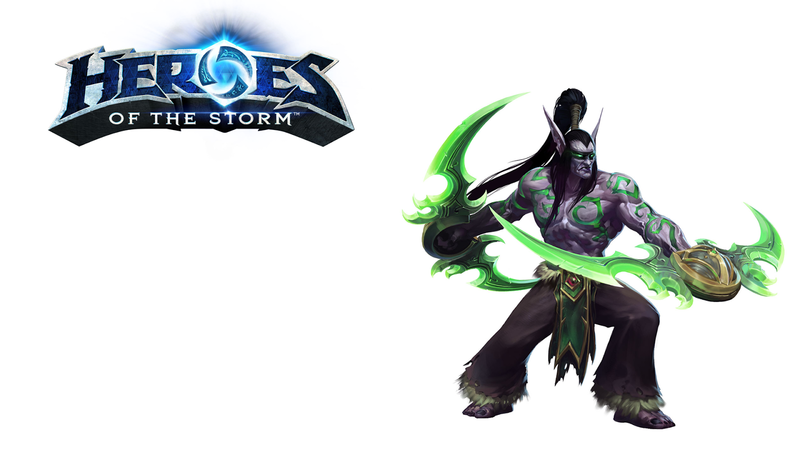 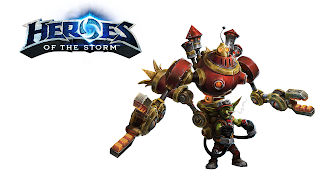 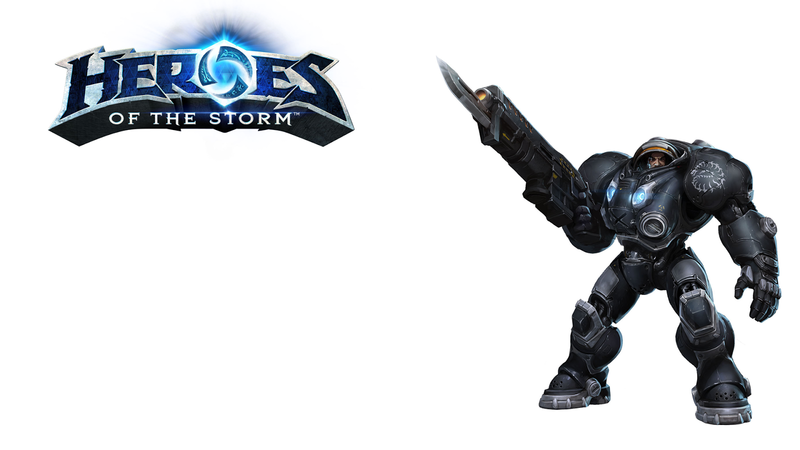 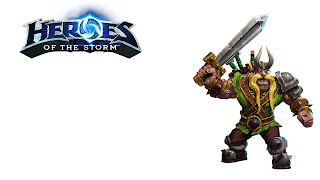 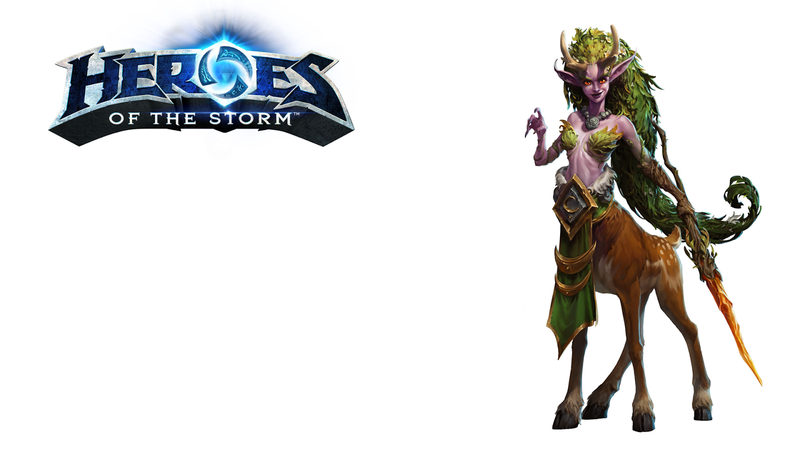 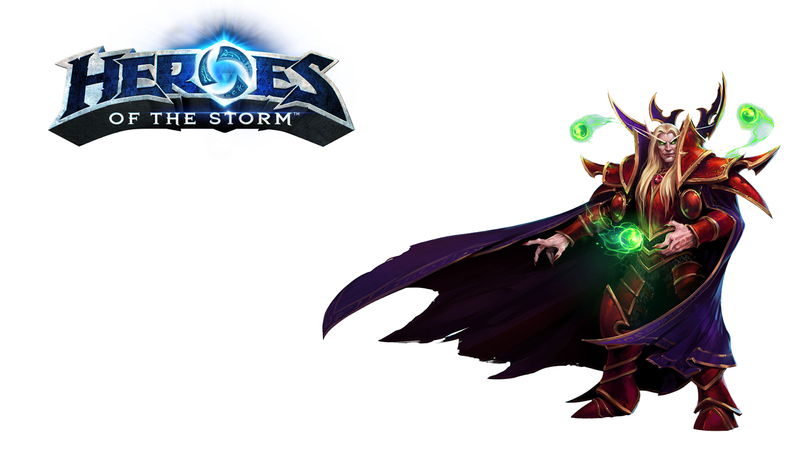 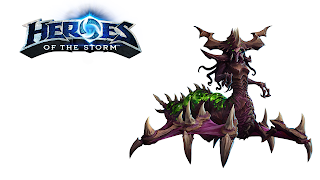 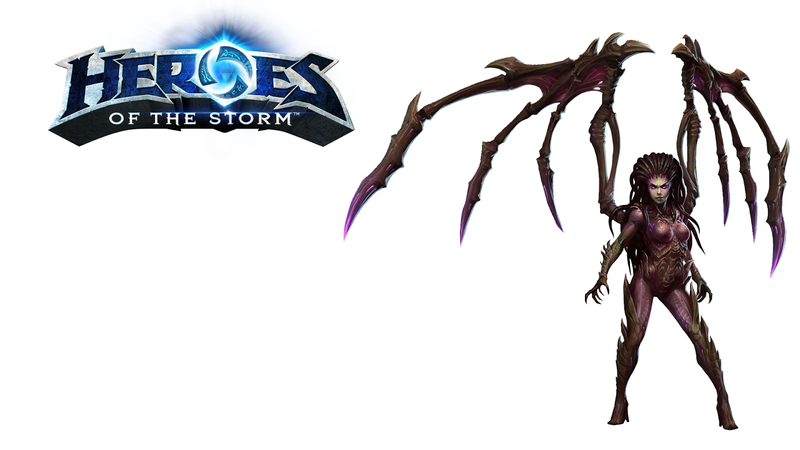 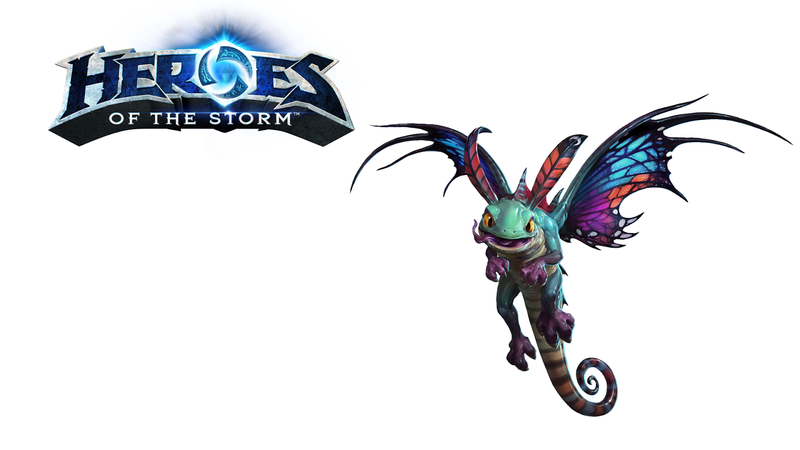 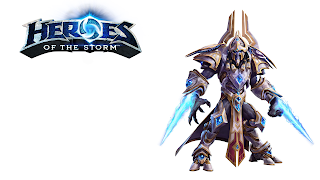 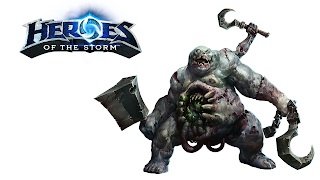 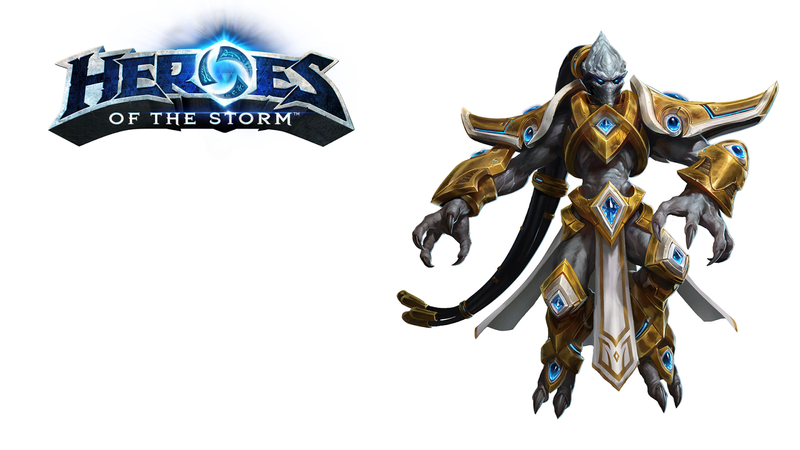 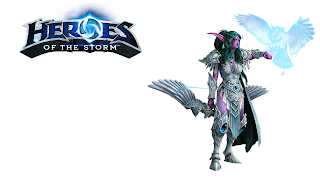 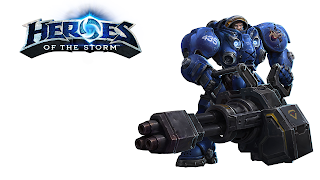 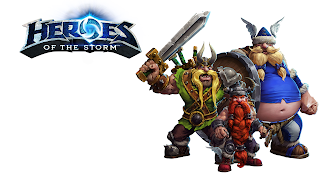 I've whipped up some Heroes of the Storm wallpapers for your consumption. 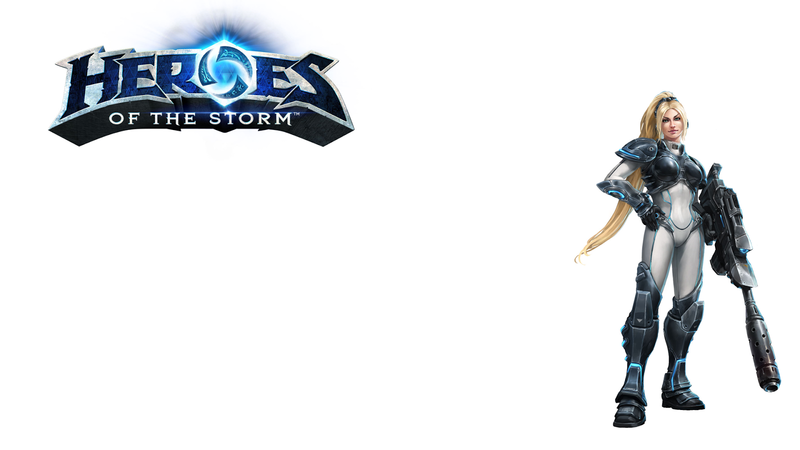 All are 1920x1080. (2016-03-15) Edit: Updated with additional heroes.